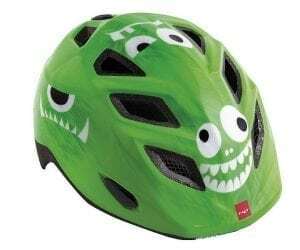 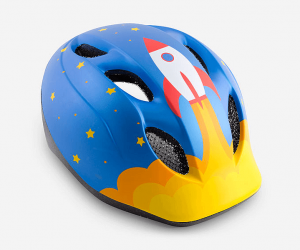 MET Helmets, specialists in bike helmets for road, mountain bike, recreational and sports cycling, skating, skateboarding and BMX. 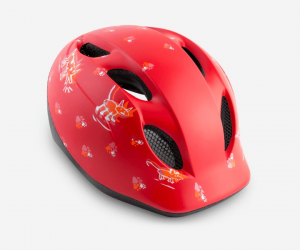 Designed with Italian flair and with safety in mind. 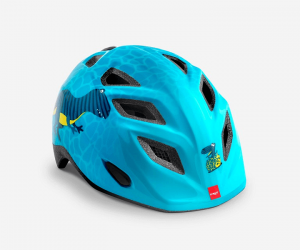 MET pride themselves on the fact they design and manufacture helmets on one site in the heart of the Alps in Talamona, enabling them to innovate and develop new products much more quickly than their counterparts.